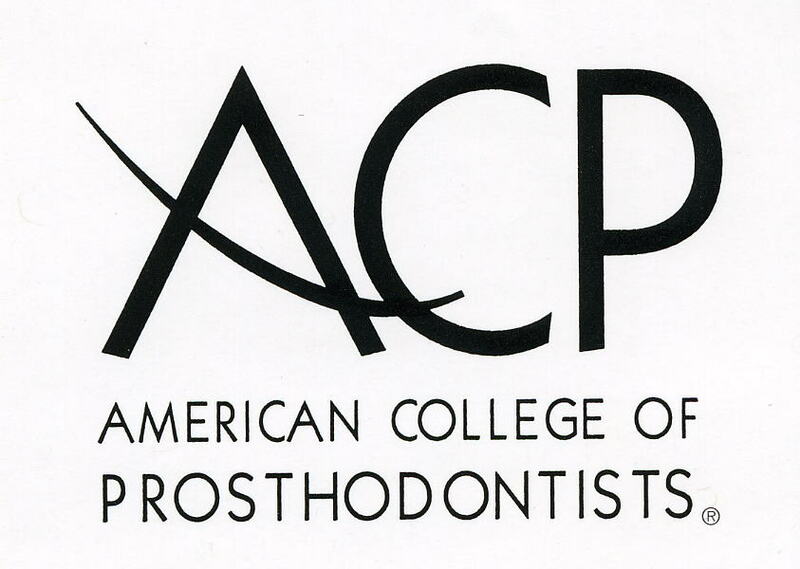 Your first visit to Prosthodontics of Southwest Michigan establishes a vital foundation for our relationship with you. During the first visit, we will gather important background information, like your medical and dental history, and give you time to get to meet Dr. Humphries. To understand what to expect for your first visit to our practice, please read through this page and the items listed under the tab 'Our Services'. You'll find all the information you will need, such as a map and directions to our office, practice hours, payment policies and more. Patient Registration and Medical History forms will be sent to you in the mail. Please fill out these forms so we can expedite your first visit. Being well-prepared for your appointment will ensure that the doctor has all of the needed information to determine the best treatment options available for you. You may evaluate your symptoms, some or all of which may be found upon reviewing the content on this website. Also, take some time to review our staff page and familiarize yourself with the doctor and our staff. If your dentist has taken radiographs and will be sending them to our office, they must be of excellent diagnostic quality for Dr. Humphries to be able to use them. If they are not, they will need to be re-taken to allow Dr. Humphries to properly diagnose any findings, both normal and abnormal. After reviewing all of information from the first appointment, Dr. Humphries will develop treatment options that will be reviewed at your consultation appointment. This appointment is very important, for during this appointment all aspects of your proposed treatment options will be discussed in detail. Any questions you may have regarding the proposed treatment can be answered at this appointment.